3. Complete the Four Tops title 'Standing in The Shadows Of...'? 5. 3. 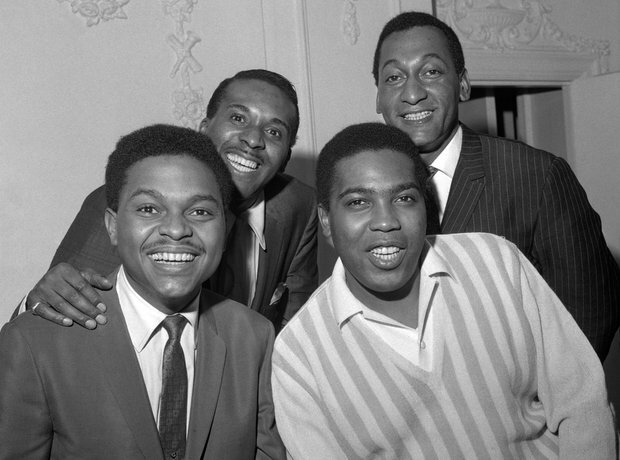 Complete the Four Tops title 'Standing in The Shadows Of...'?